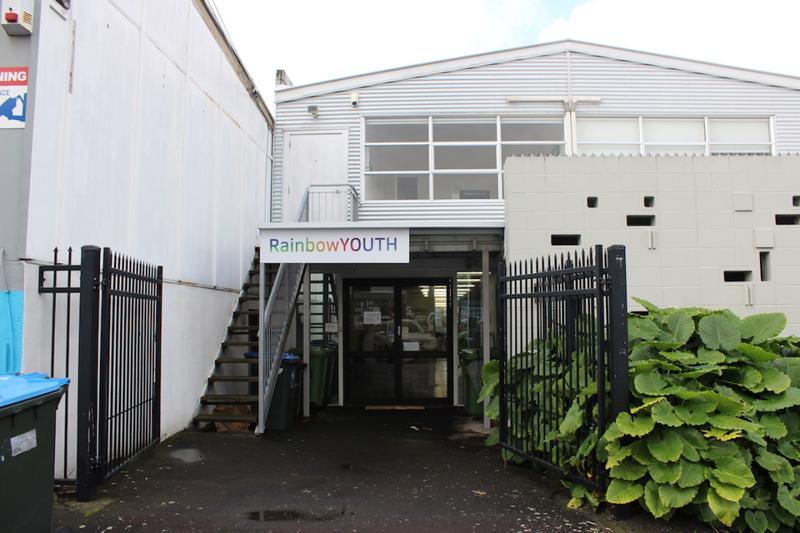 2016 is gonna hit a whole new level of awesome when RainbowYOUTH moves into our new home at 11 Edinburgh Street. 281 Karangahape Road has been our base for 10 years – and it’s served us well. While the area holds a whole lot of RainbowYOUTH history, our growth in recent years has meant we’ve been struggling to fit all our big dreams into one small centre. On the 16th March 2016, we’ll be officially be moved in to our new premises which is located on 11 Edinburgh Street, an 11 minute walk from our old centre. 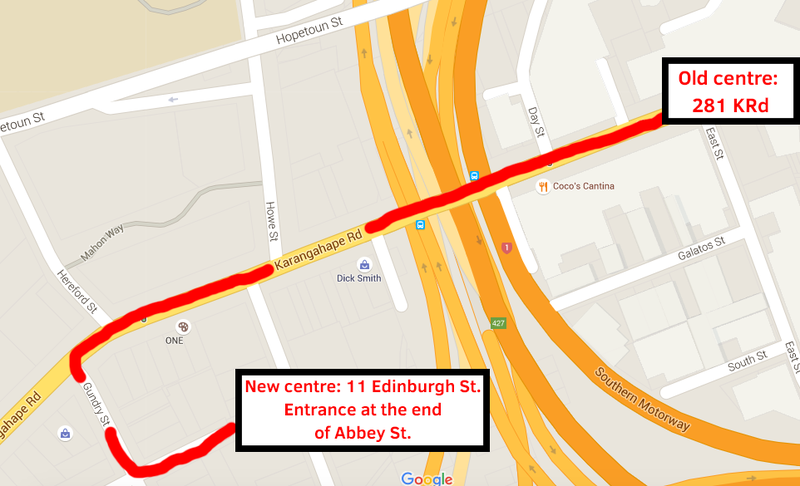 The new centre will have two entrances – the main drop-in centre entrance being located at the end of Abbey Street, and the staff/courier entrance being 11 Edinburgh Street. Our new drop-in centre will have all the old trappings of RY – our queer and trans library, our community wardrobe, couches, wifi, snacks and a TV. It’ll also have some cool new things too – like three times the space, more accessible entrances, a quiet room – which will also double as a meeting room, and two bathrooms. There is a whole seperate space for staff to have their desks, as well as a room for board meetings. 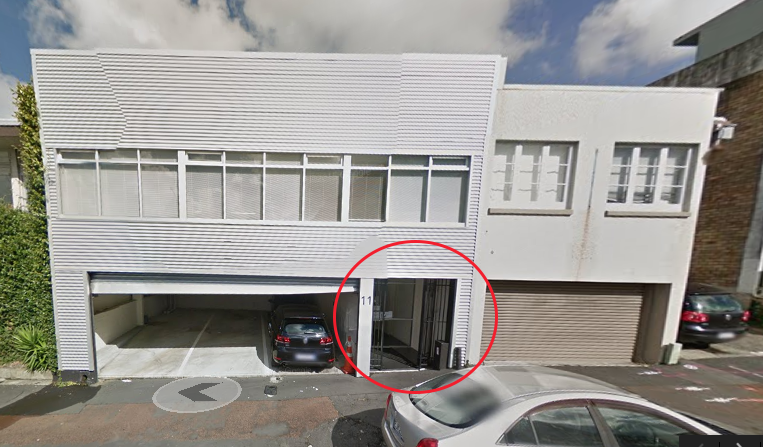 We’re looking forward to getting into our new premises and making some new memories. Make sure you pop in and say hello!